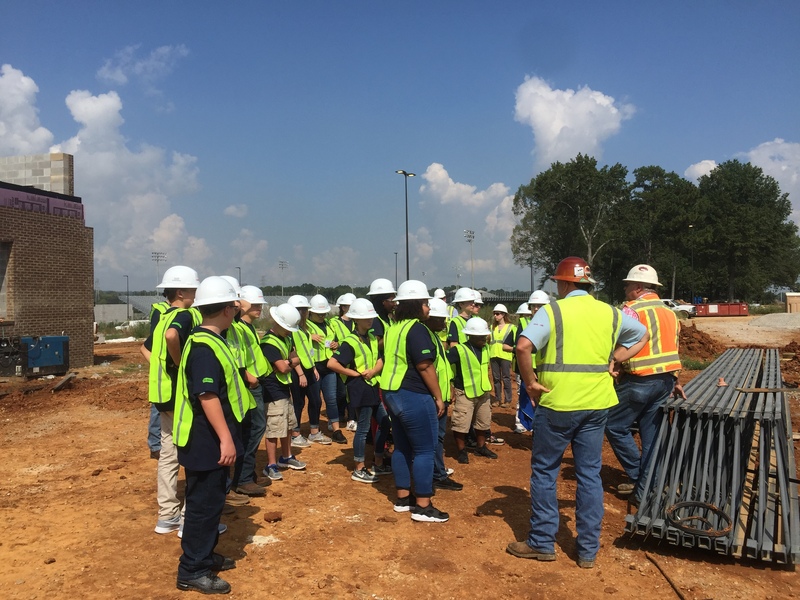 Doster recently hosted a site tour at our Austin High School project in Decatur, AL for the Equip Student Leadership members. 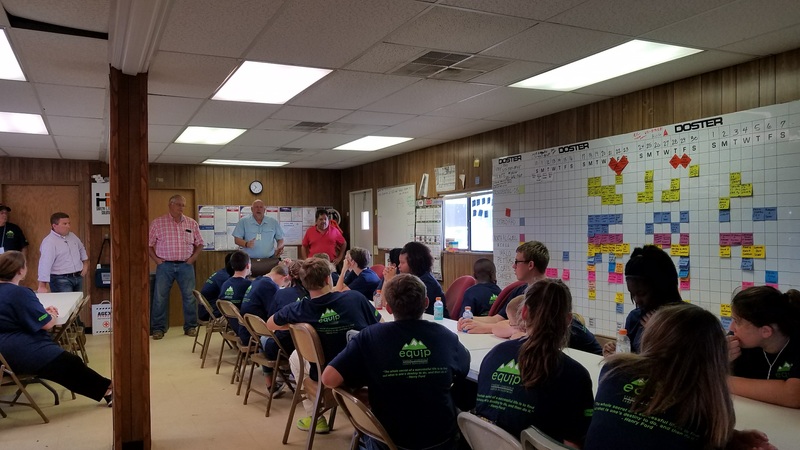 Equip is a leadership program through the Decatur-Morgan County Chamber of Commerce for 8th grade students from across Morgan County. 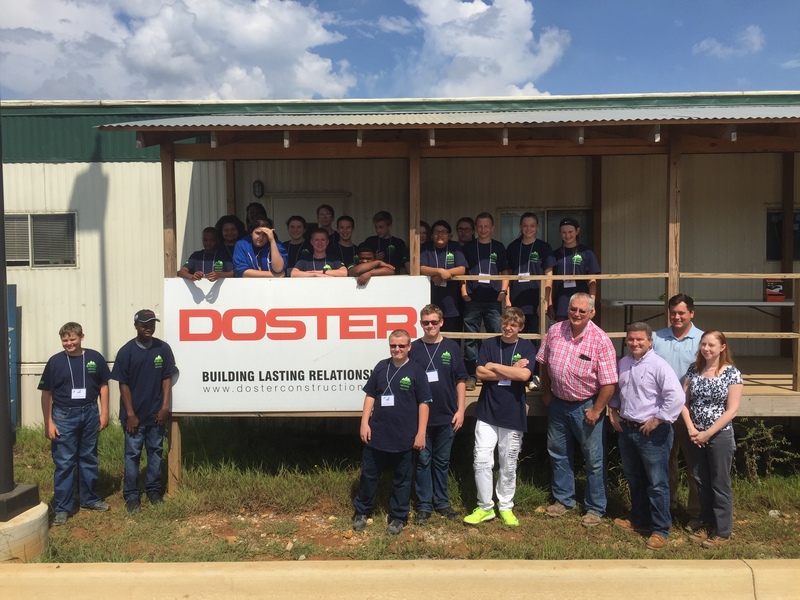 The program was created to expose students to leadership training and career development. You can learn more about the program by clicking here.